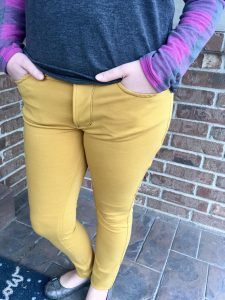 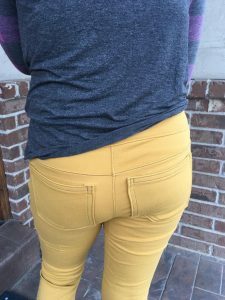 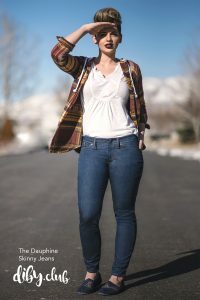 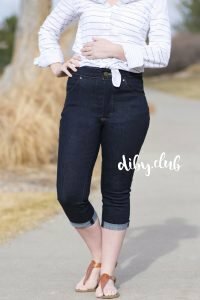 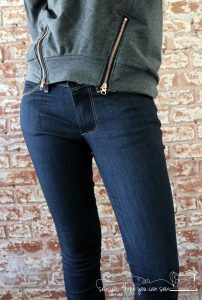 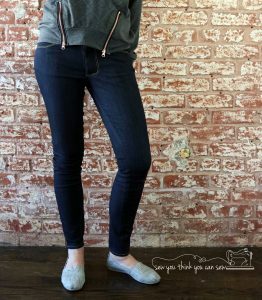 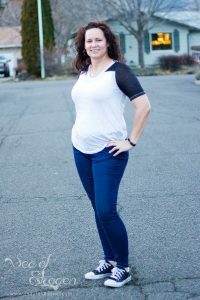 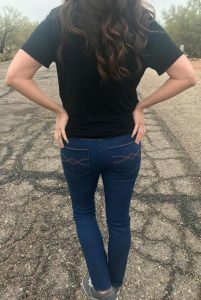 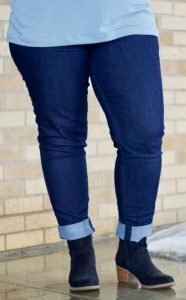 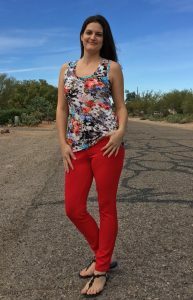 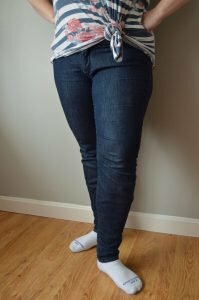 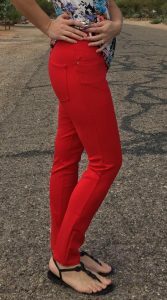 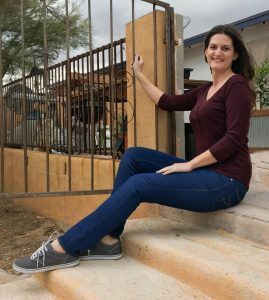 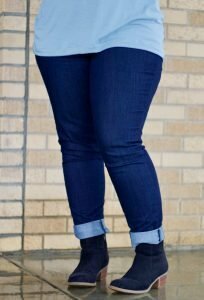 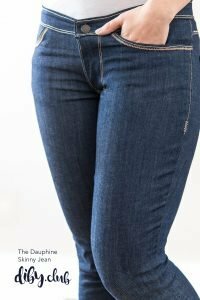 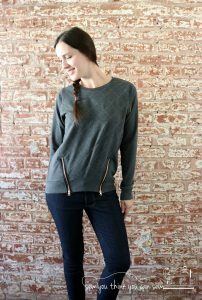 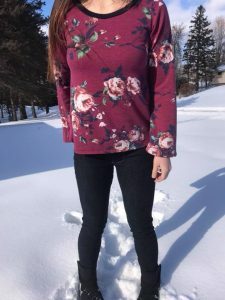 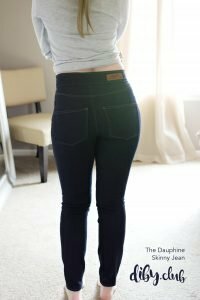 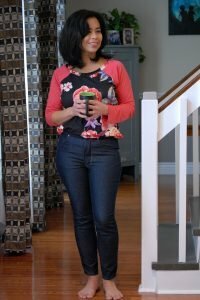 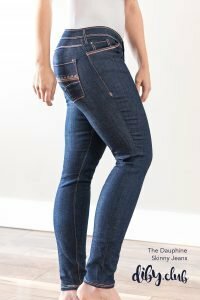 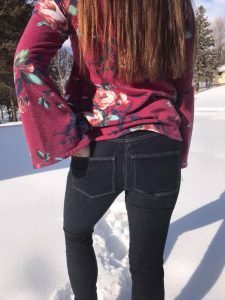 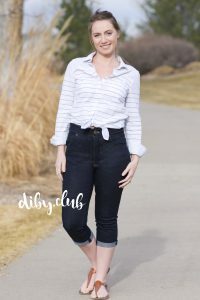 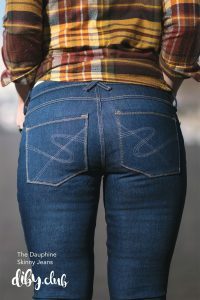 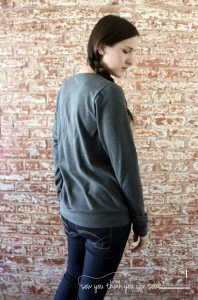 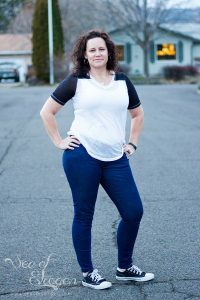 Dauphine Skinny Jean PDF sewing pattern was designed to be incredibly comfortable and stylish. 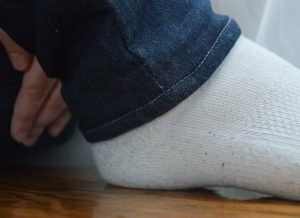 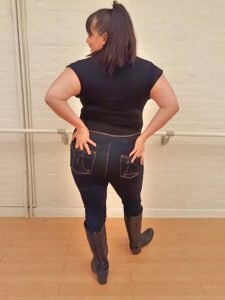 Stop spending hours on end trying on jeans in the store. 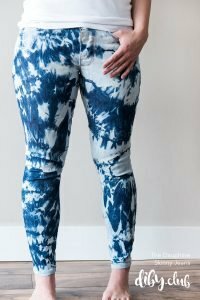 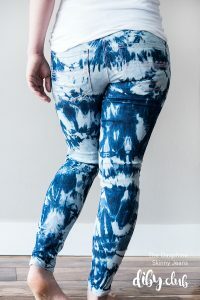 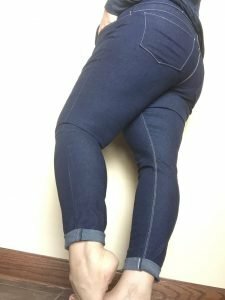 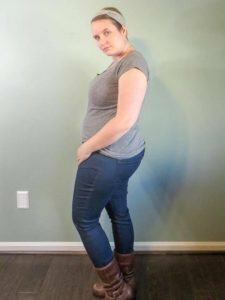 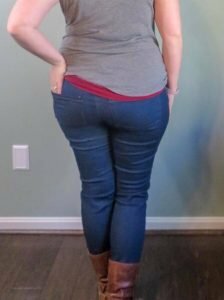 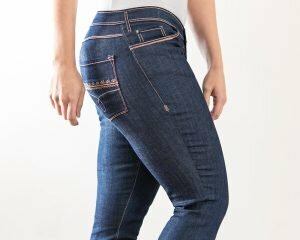 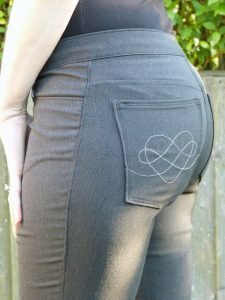 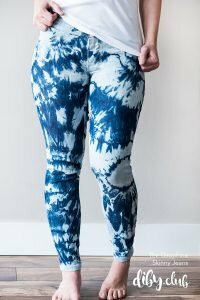 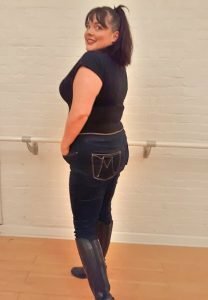 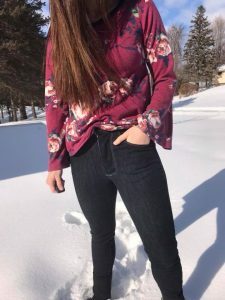 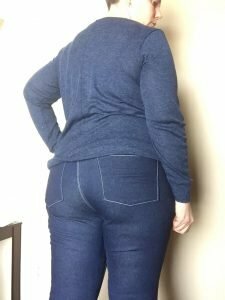 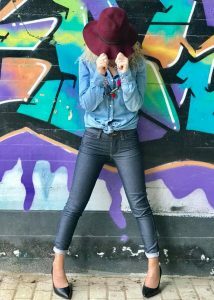 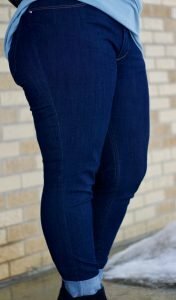 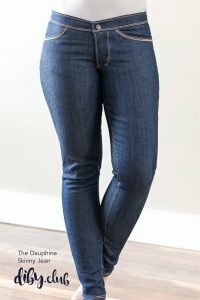 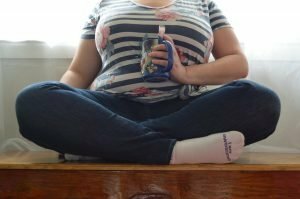 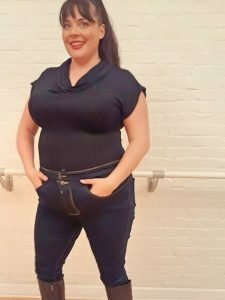 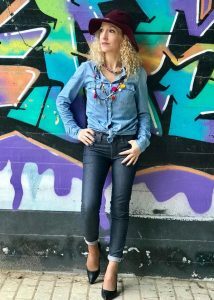 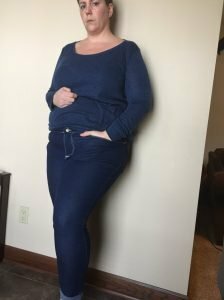 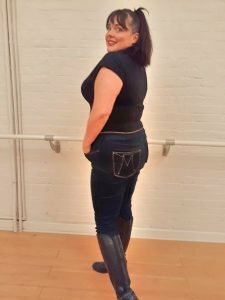 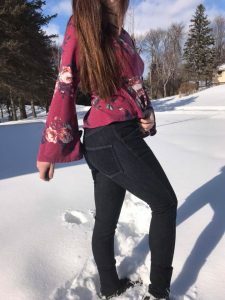 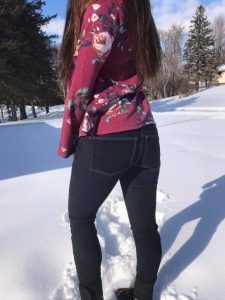 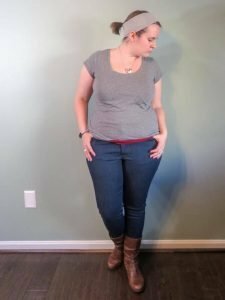 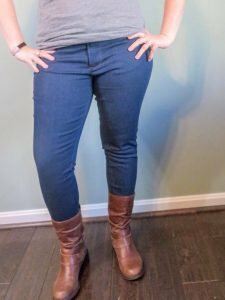 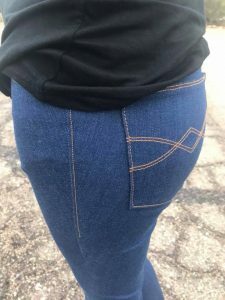 You really can make your own professional looking jeans!